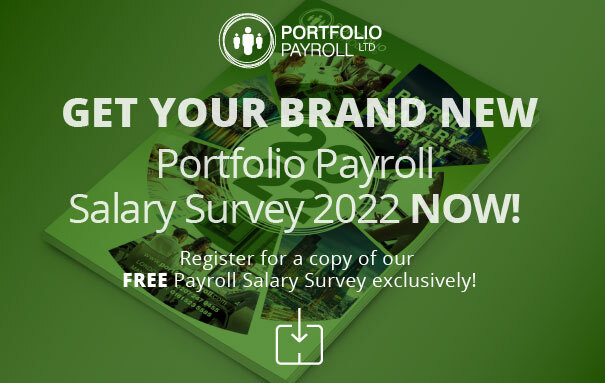 Welcome to the Portfolio Payroll Salary Survey for 2018/2019. The Portfolio Payroll Salary Survey 2018/19 is the definitive 32-page detailed guide on the market, solely focused on payroll salaries, interim pay rates combined with further information on employee benefits, recruitment trends and our own unique market insight. Many thanks to all of our clients who took part in the survey, we were absolutely overwhelmed with the response, the level of interest and the continued support across the Payroll industry in producing this survey. This year we’re delighted to have worked in partnership with Croner Reward – the market leading consultancy specialising in Pay & Benefits benchmarking. Utilising Croner Reward’s unique expertise in this area we aim to provide an even greater level of benchmarking data covering salaries and reward trends in addition to our own unique insight into the Payroll sector. By submitting your details, you are agreeing to our Privacy Notice and to receive communications from the Portfolio Group.